Strategic promotion of your Bonfire campaign is the most important action you can take to influence shirt sales. Create a Promotion Schedule to ensure you are keeping your campaign top of mind for your community during the length of shirt sales. Before you begin crafting your promotion schedule, evaluate which platforms are the most important for your audience. Which social channels do you have the largest and most engaged audiences on? Post most often on the channels where a majority of your community is, and focus fewer efforts on your less developed social channels. Launch Day: Introduce the campaign and explain the products you are offering on Bonfire. Use your best photos that make the shirt look like a “must-have”. Day 3: As you promote your Bonfire campaign, highlight a specific shirt style, color, or seasonal benefit of the products you chose. Day 6: Post an update on your campaign status, especially if you are trying to reach a sales goal that the buyer audience is interested in. You can also give your community a look inside the making of your t-shirt design. 2 Days Left: Time is running out. Let people know how close you are to hitting campaign-related goals, and remind them that time is winding down for them to get their shirt. Last Call: Make the most of the last day of your campaign. 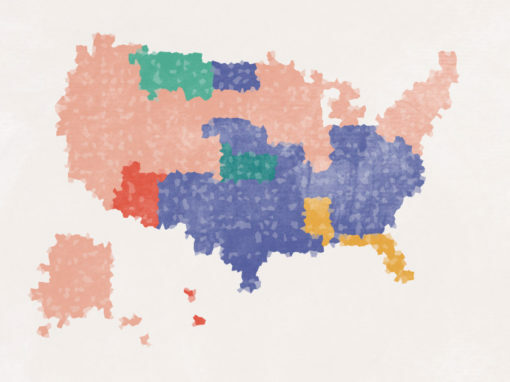 Oftentimes this is the largest sales day for campaigns. Emphasise that this is the last chance to get a shirt if you don’t plan on relaunching. The way you present your product to your audience can make or break whether they are willing to pull out their credit card to buy a shirt. Order shirts ahead of time so you can take photos in your shirts to promote with. 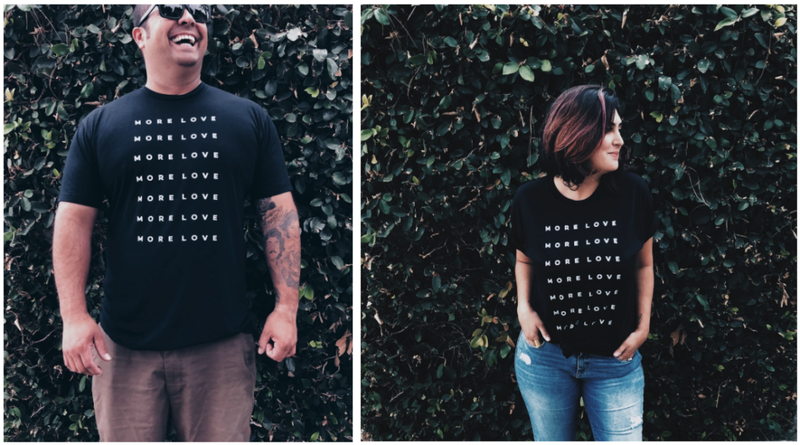 You can buy as few as 1 shirt from Supply by Bonfire to create awesome promotional photos for your campaign. Make sure you take a few different styles of photos so that people don’t become tired of seeing the same image over and over again. Use an attention-grabbing introduction, especially when you are introducing your campaign on the first day. If proceeds are going to a cause, include that information in the post. Emphasize the short-term nature of the campaign by using bold phrases such as “limited run”, “Don’t miss out” and “Available for a limited time”. 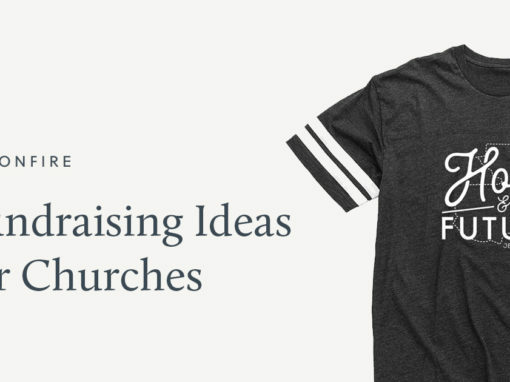 No matter where you promote your Bonfire campaign, always include an image of the shirt in your post, as well as the URL people can click on purchase a shirt. Think strategically about what you talk about on each channel, and in each post. Don’t be a broken record. Once people start seeing the same appeal in their feed over and over, interest turns to eyerolls. By varying the content in each post, you’ll keep your potential supporters engaged. Get your engaged community to work for you! Ask them to repost, share, and retweet, about the campaign on their own social media profiles. This can help your audience feel like they have an active role in your campaign’s progress. Encourage your community to post photos of themselves wearing your swag! This will create even more excitement/sense of community amongst your followers. And it will also create demand for a relaunch of your campaign for those who missed out the first time. Kristina Filler’s photos from her community have helped her continue to raise awareness of her campaign fighting gun violence. Here are some things to think about when posting on three of the top social media platform our sellers use to promote. Every platform is different, and each has their own set of things to think about when you promote your Bonfire campaign. Wear the shirt in your video while you talk about it. Buy one or two with Supply so that you have a few options to use. Provide a specific “call to action” when you talk about the campaign. Talk about how much time is left to purchase. Don’t create a specific promo video for your new apparel– they tend to not get as many views. Instead, focus on creating your regular content (while wearing the shirt) and mention the campaign briefly at some point during the video. Post a link to the campaign in your video descriptions. That way, people who love the shirt know exactly where to go to get their shirt. Make the URL Clickable. Put the URL to your campaign in your Instagram profile so that people can easily click through to purchase a shirt. Minimize linking. If you typically use tools like Linktree, replace that link with the Bonfire campaign link for the life of your campaign. 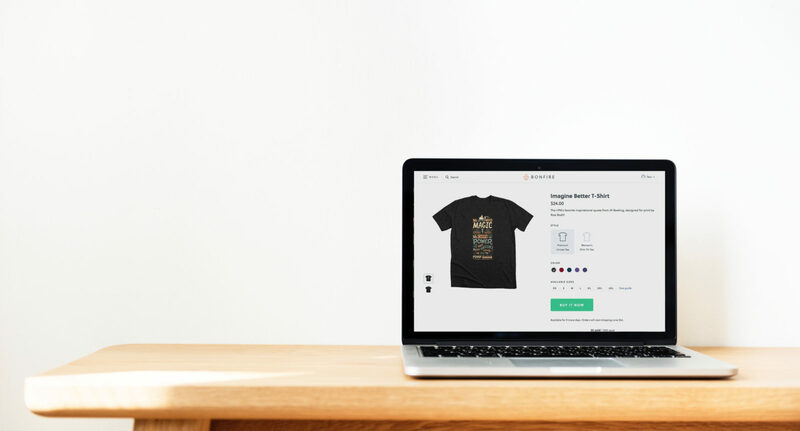 When you are selling shirts, you want to minimize the effort it takes for someone to get to the campaign page to checkout, and Linktree adds a barrier to your potential buyers. Change up the Visuals. Using engaging visuals to promote your Bonfire Campaign is most important when Instagram is your most popular channel. 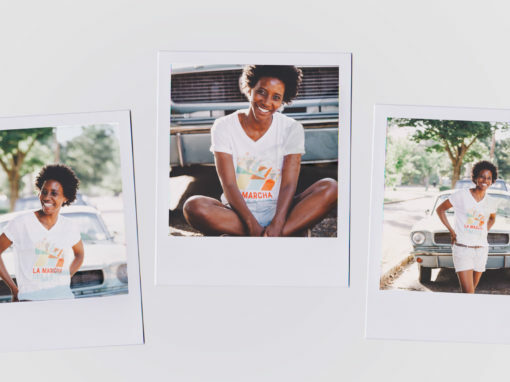 Make sure you have a collection of awesome Instagram-worthy photos of your shirt and vary the style of the photos so that your community doesn’t get bored. Take advantage of Instagram Stories. 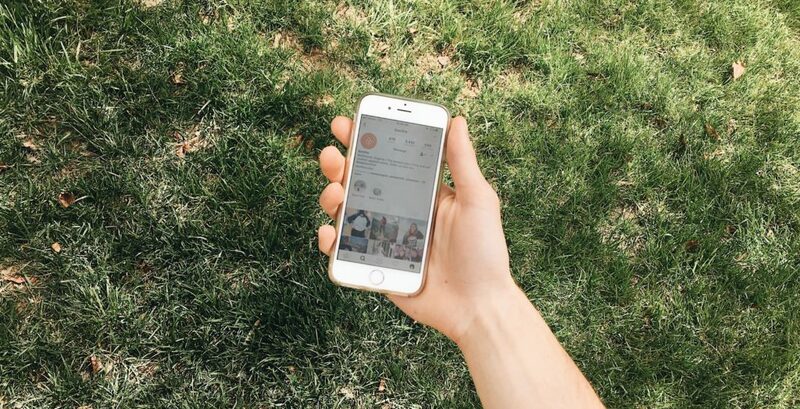 Because of Instagram’s new algorithms, not everyone will see your post about your campaign. Instagram stories are a great way to break through the noise of an Instagram feed. Test out Boosted Posts. Regular posts on your Facebook page are only seen by a small portion of your community. In order to reach a larger percentage of them, Facebook lets you pay to “boost” your post, putting your campaign in front of way more people. Pin your post about the shirt to the top of your Facebook Page. This will increase the visibility of the campaign to your followers and make sure that anyone who visits your Facebook page sees your shirt campaign. Share on your personal Facebook wall. The effectiveness of sharing on your personal Facebook feed depends on the type of campaign you are running. If your friends and family fall within your target community, you are good to go! 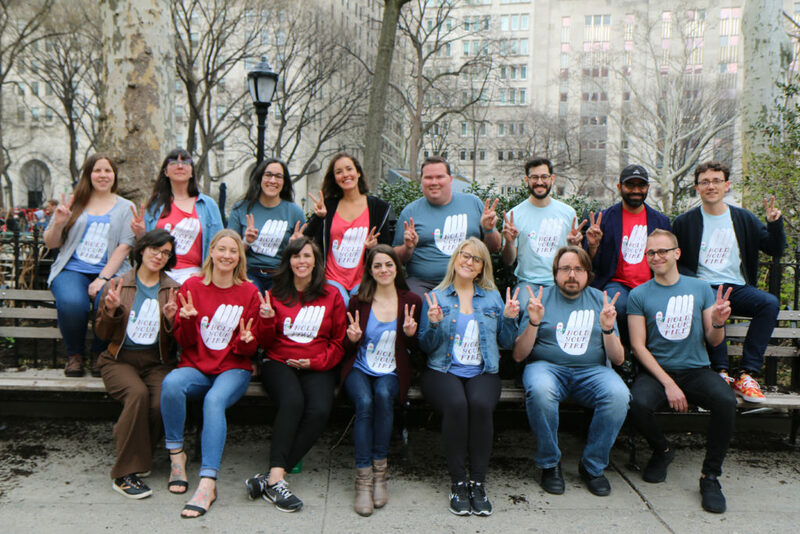 Hundreds of people and organizations host successful campaigns on Bonfire every day, and each of their promotion strategies is unique to their goals and their cause. Figure out what will work best for your audience, and trust your instincts. We’ve created a Promotion Checklist to help guide you along the way. And remember, if you ever have questions, the Bonfire team is always here to help you figure out how to promote your Bonfire campaign.